The Indian Space Research Organisation (ISRO) is set to script history by launching 22 satellites in a single mission in May 2016. These satellites will be launched using ISRO’s workhorse Polar rocket PSLV C34. 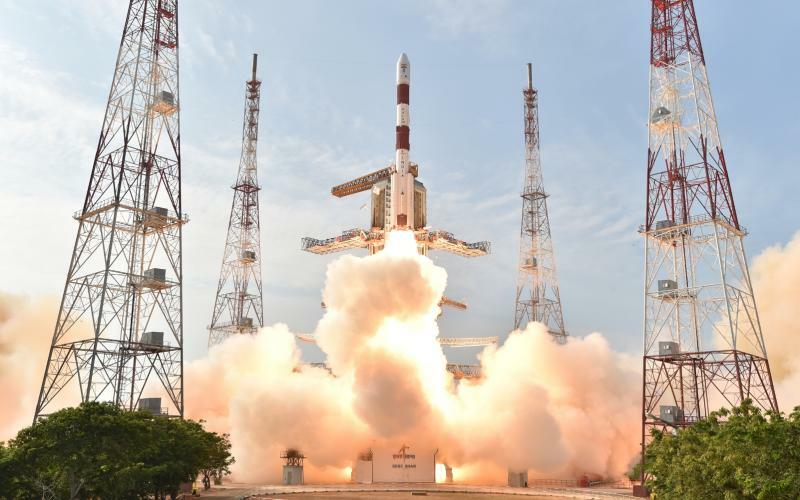 It will be carrying India’s Cartosat 2C along with 21 other satellites from other countries, including US, Canada, Indonesia and Germany as co-passengers. This launch would be made from the Satish Dhawan Space Centre at Sriharikota. Earlier in 2008, ISRO had sent ten satellites into orbit in a single mission. The US space agency NASA (National Aeronautics and Space Administration) holds current world record for sending highest number of satellites in single launch 29 satellites to the orbit in a single launch in 2013.